Just two weeks before San Francisco's 2011 mayoral election, billionaire angel investor Ron Conway pushed out a viral campaign ad for Mayor Ed Lee that featured cameos from local sports stars and Silicon Valley tech celebs. Now, 13 months before Lee's next election, Conway's techie advocacy group has released another ad including all the hallmarks from the original "2 Legit 2 Quit" video. The new spot is designed to support Sf.citi's "One City" initiative, which aims to get startups to "adopt" San Francisco's public schools. A noble enough goal! 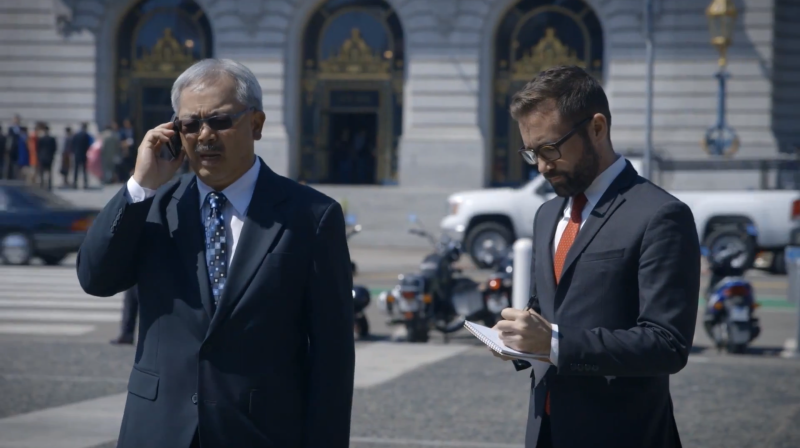 But the video, which is supposed to mock the exhausting frenzy surrounding new tech products in San Francisco, is also filled with Ed Lee's boosters. Both of Conway's videos feature appearances by Twitter co-founder Biz Stone, MC Hammer, the Mayor himself, and local sports stars. They were also both produced by Portal A, the longtime Republican's go-to advertising and production agency. 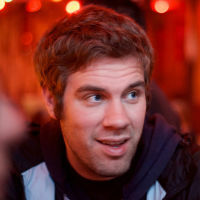 In the video, Lee plays the part of an out-of-the-loop sycophant desperate to be cool with all the tech kids—a role Lee also plays everyday as Mayor of San Francisco.